How to choose a card printer? 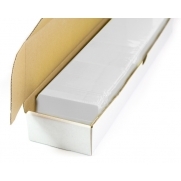 Choosing a card printer is not difficult if you just bear a few things in mind. 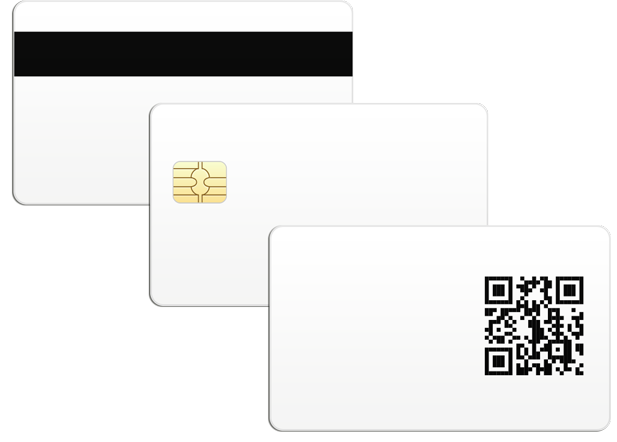 Most important is that you have some idea of how your card should look like. 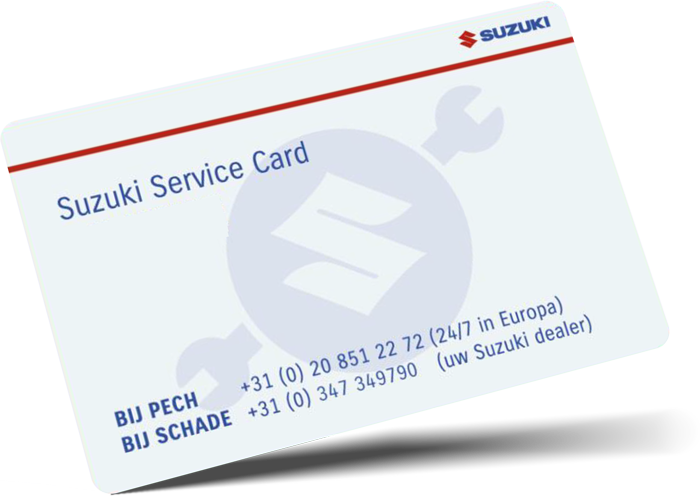 For example - do you want to print an ID-card with a photo, should there also be text on the reverse side and is magnetic stripe encoding required? Just a couple of questions that will help you determine your type of printer. The new CR805 printer: see the benefits everywhere! Retransfer printing with the new CR805 printer allows you to create cards that stand out from the crowd. 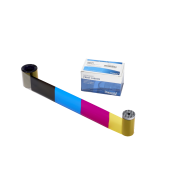 Photo quality imagery, a stunning resolution and over-the-edge printing with extreme precision. Combined with the security and durability, you have an extremely versatile printer that meets any requirement. Every week, IT service provider KPN welcomes several thousand visitors to its branches throughout the country. All of these guests must be registered quickly and properly and are provided with a visible mean of identification. 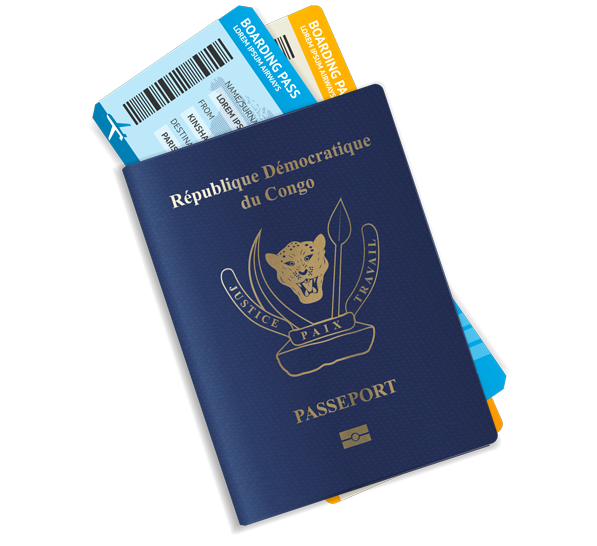 The Democratic Republic of the Congo is located in central Africa and is (in area) the second largest country on the African continent. 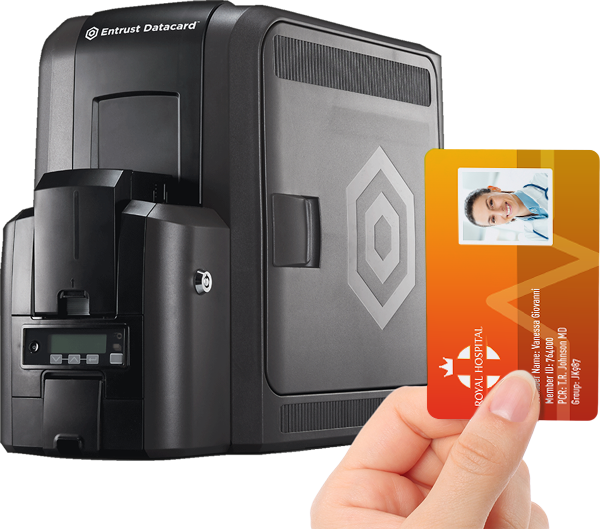 For the production of its new biometric e-passport the country has selected Semlex Group and the Datacard PB6500. Issuing loyalty cards on location? 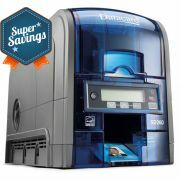 The Datacard CE840 embossing machine! 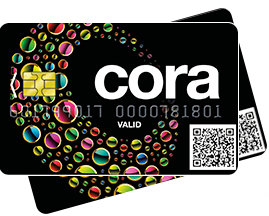 Cora Belgium NV, who operate many shopping centres and hypermarkets, have selected the Datacard CE840 embossing machine for issuing its Cora loyalty card. Aruba Bank is een bank die gefocust is op het bieden van de best mogelijke bankervaring en beschouwd innovatie als één van haar kernwaarden. Slimme EMV-kaartpersonalisatie en handige productcombinaties zijn een concreet voorbeeld van deze ambitie.